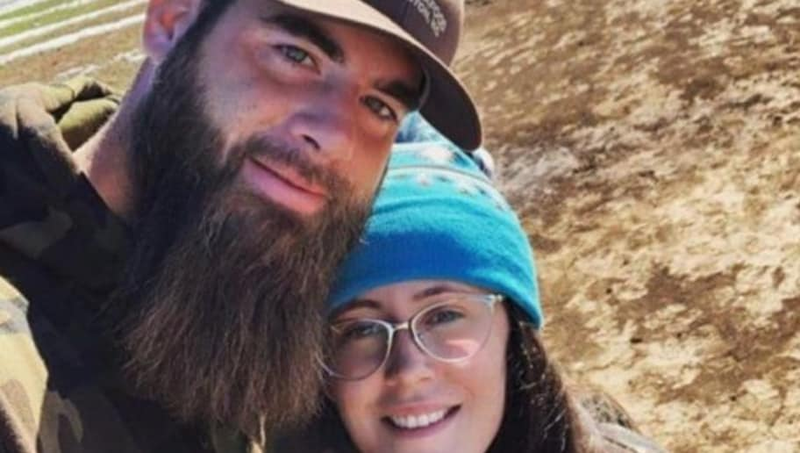 Just when you thought the feud between Teen Mom 2 stars Jenelle Evans, David Eason, and Nathan Griffith couldn't get any worse, it does. 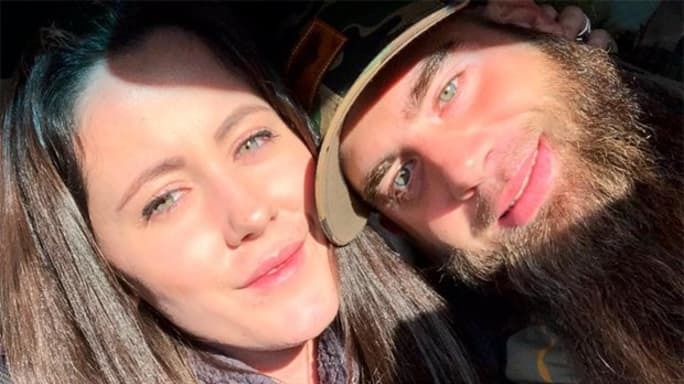 Things escalated extremely fast after the most recent Teen Mom 2 episode, which saw Jenelle opening up on how poorly she feels people treat her husband David. 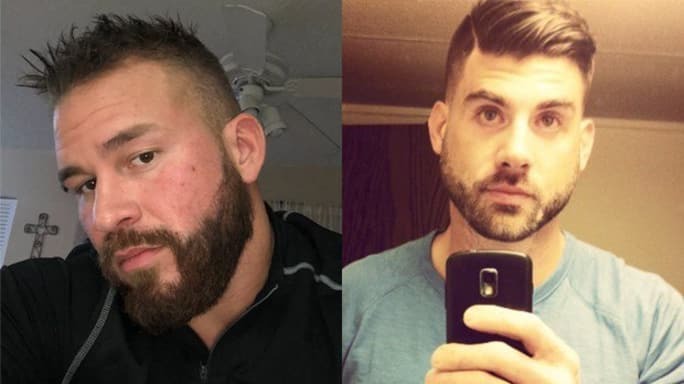 Nathan, her ex-boyfriend and baby daddy with whom she shares son Kaiser with, has been accusing David of abusing Kaiser as he fights for full custody. After the episode aired, Nathan took to Twitter to share graphic photos of Kaiser's bruised bottom, which he claims had to have been from David. You can view the photos here. When @j_evans1219 runs into issues with Nathan, her and Barbara finally find some common ground. #TeenMom2 returns tonight at 9/8c on @MTV! ? "Cut the truth! No one, no magazine and no sponsor wants to publish this because of guidelines," Nathan wrote along with the photos. "Bruise? Or bruises? Water slide right? My son told me that he got hit by a stick. Recently, David broke his cell phone with a hammer? 'Kaiser said.'" Clearly, these are very serious accusations. Radar spoke with Nathan following this, with him denying David's claims. “There are always rumors about me. That is disgusting, there is no way that would happen," Nathan said. Jenelle has stayed by David's side on all of this, defending him and denying any sort of abuse. However, the reality star herself called 911 on her husband earlier this year, with the call confirming she accused him of physically hurting her. She later claimed it never happened. We'll never get the real story when it comes to Jenelle and David, that much we can bet on.